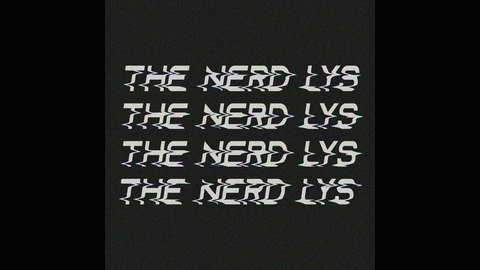 The Nerd Lys are a married couple with tons of geek love. 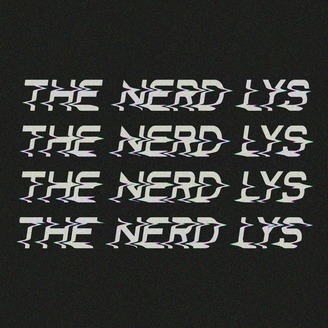 Nerdy news and pop culture, and interviews with Creative People E-mail us at contact@thenerdlys.com. We have been approved to attend Phoenix Fan Fusion from May 23rd-26th at the Phoenix Convention Center. It's our first time attending a convention in our hometown so we hope you'll join us! For more information on tickets, guests and how to attend, please go to their website and get your tickets soon! We hope to see your beautiful faces there!